Pictured left is their Skincare Travel Pack. It includes face wash, sunscreen, skin repair balm, and two lip balms. This retails for $24.95. On the right is the Green Goo Dry Skin Travel Tin. It retails for $7.95. These have a moderate amount of scent/flavor. It lasts about five minutes before it's gone. 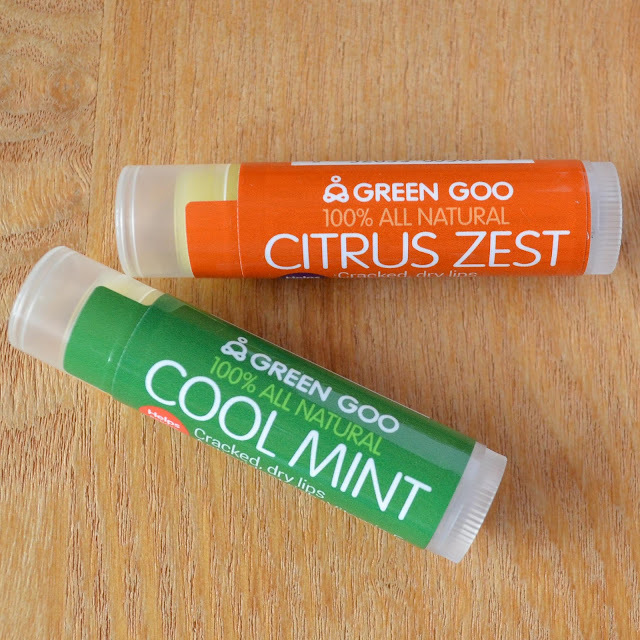 The lip balm itself lasts for well over an hour as long as you aren't constantly eating or drinking. My lips weren't in bad shape when I started using these, but I do feel as though they have improved. I didn't find this to be nourishing or healing, but I have a finely tuned skincare routine that's perfect for my skin right now. I think if I had any ailments, this would have definitely helped. 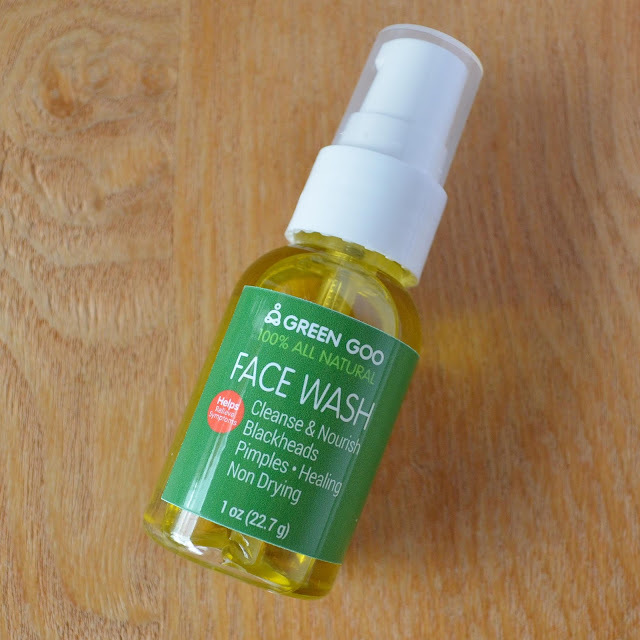 With ingredients like calendula, jojoba, and vitamin e, I would expect this face wash to help people with dry skin and blemishes. This bad boy has been a lifesaver for me over the last couple of weeks. 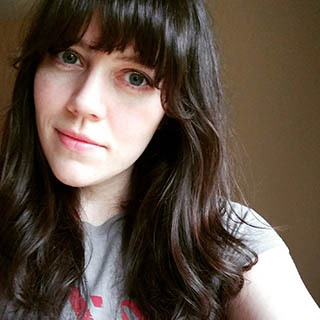 I've had eczema my entire life, and while it may be in check most of the time, the changing of the seasons can really wreak havoc on my skin. 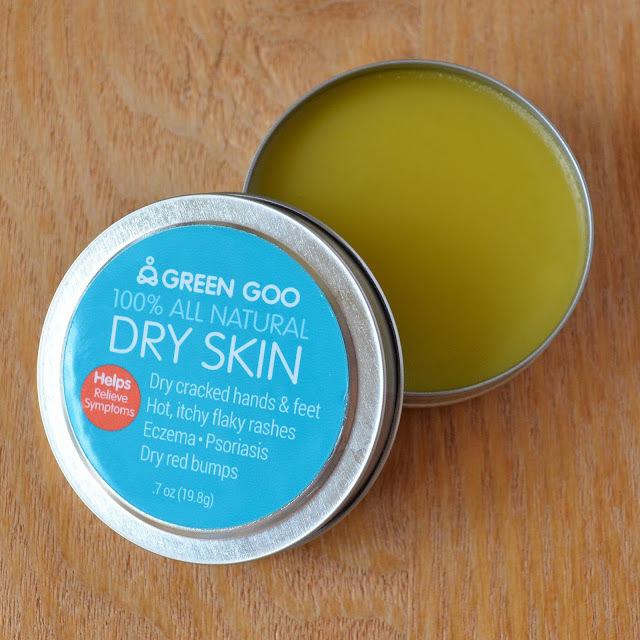 Anytime I felt itchy I applied the Green Goo Dry Skin formula to the itchy areas, and it provided relief in no more than ten minutes. I didn't find it to be healing at all, but it was a great natural replacement for something like hydrocortisone. 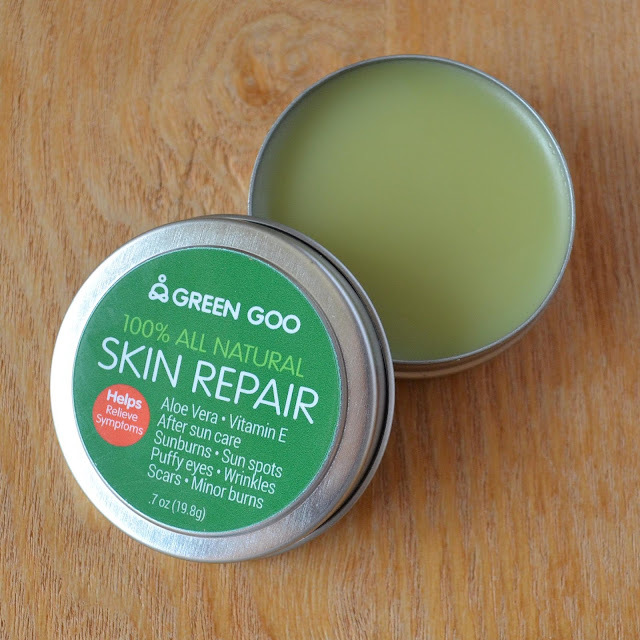 The Green Goo Skin Repair formula is my meat and potatoes of skincare right now. Anyone who suffers from dry skin knows that it's difficult to recover from severe dryness. It can feel nearly impossible to deal with. I've been using the Skin Repair formula a couple times a day for about a week now and the improvement is quite obvious. The trick is to use a light weight lotion on the dry areas, and then immediately follow up with a layer of Green Goo Skin Repair. The lotion sinks in, and the Green Goo Skin Repair seals in the moisture while adding healing ingredients to the mix. I have not yet had the opportunity to use the Green Goo Solar Goo because we've had rainy weather for a couple of weeks now. 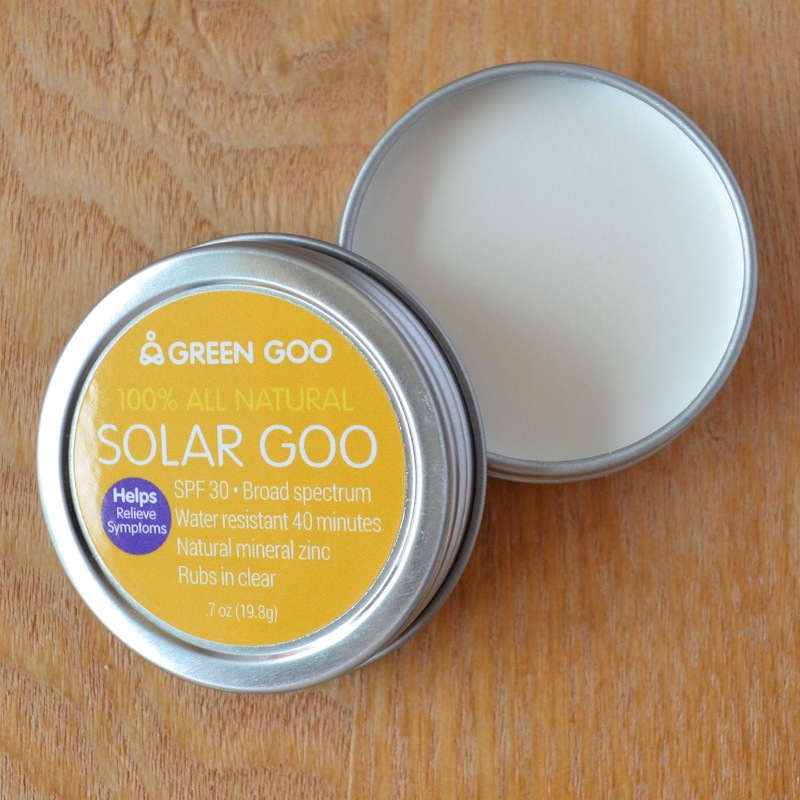 If it's anything like the other Green Goo products I think I will enjoy it. I will say that this travel tub is the perfect size to throw into your purse, backpack, gym bag, etc for some on-the-go protection. 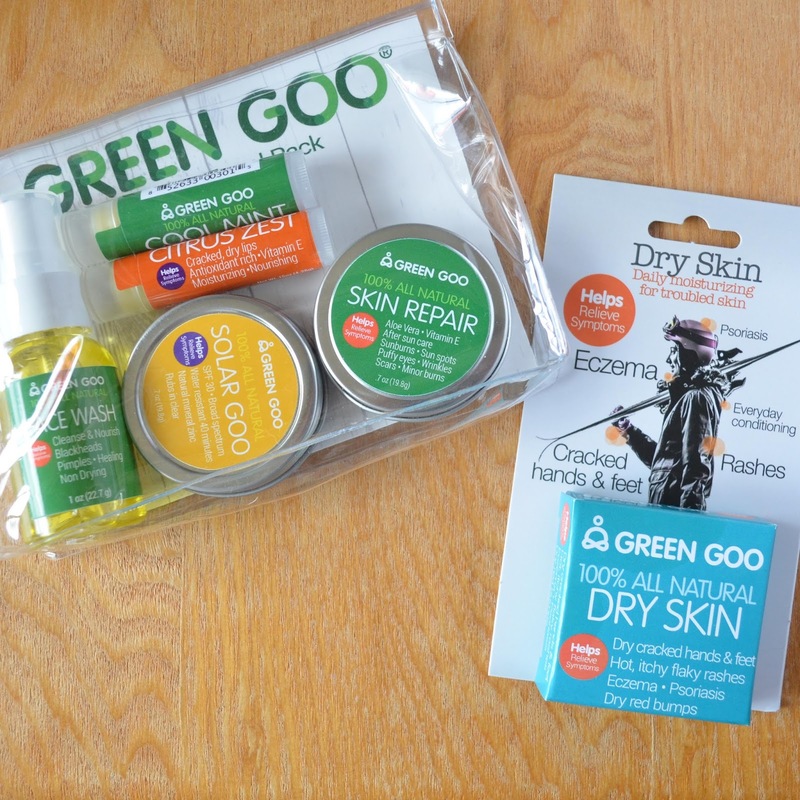 Overall, I am quite happy with Green Goo and the products they have to offer. I will be picking up a new tub of their Skin Repair formula when my current tub is low. You can find all of the products reviewed here and many others on the Green Goo website linked below.